naming a boat | What Next? 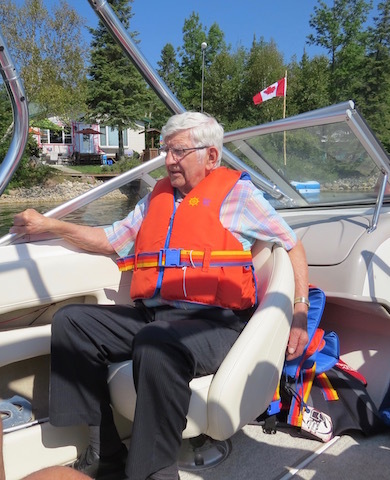 On our visit last week to my brother and sister-in-law’s cottage at Moose Lake we took my 89-year-old father out for a boat ride. As we circumnavigated the lake in my brother’s sleek, spacious boat we recalled the other boats that had been at the cottage in years gone by. 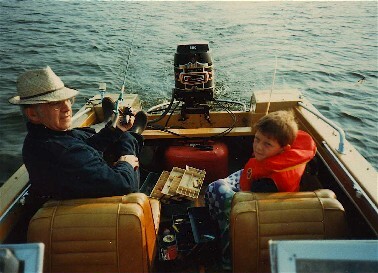 When my grandparents owned the cottage in the 1960s we had an old yellow and white wooden boat called The Pepper. It was named after my father’s youngest sister Nettie. Her family nickname was Pepper no doubt because of her lively, fun-loving personality that added plenty of spice to our family life. During later decades when my parents owned the cottage my father purchased a more modern motorboat he called The KenMark. It was named after my two brothers Ken and Mark. 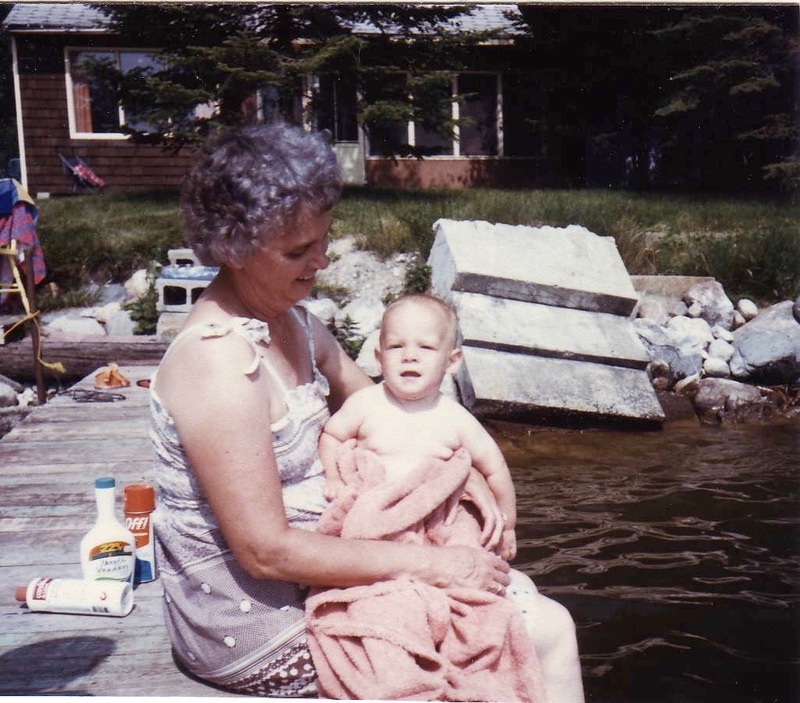 I had not remembered any family controversy about The KenMark name but my siblings had vivid memories of it. Apparently my mother was not consulted about the boat’s name and when she saw it emblazoned on the hull she confronted my Dad. Why had he not named the boat the DoMaKa? My mother’s name was Dorothy, my sister is Kaaren and if you combined the first two initials of their names with the first two of mine MaryLou you would get DoMaKa. I’m sure Mom’s response was partially humorous. She was not really a confrontational person. 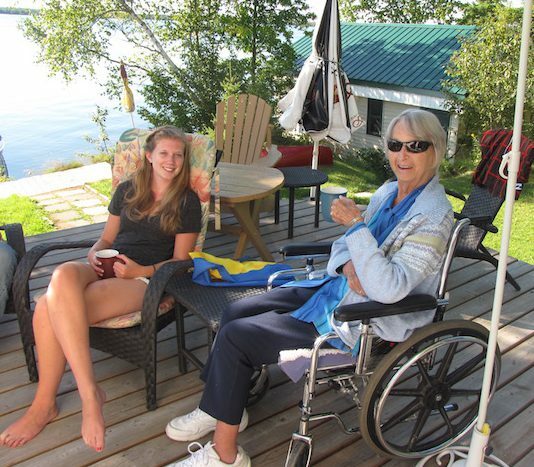 But it’s kind of neat to know that although the boat remained The KenMark throughout its decades of use at the cottage at one point my Mom stood up for the women in the family and suggested an alternative.